Field Notes: Coll. No. 830, 18 Jun 2013. U. S. Highway 395: n. of Tioga Lodge. 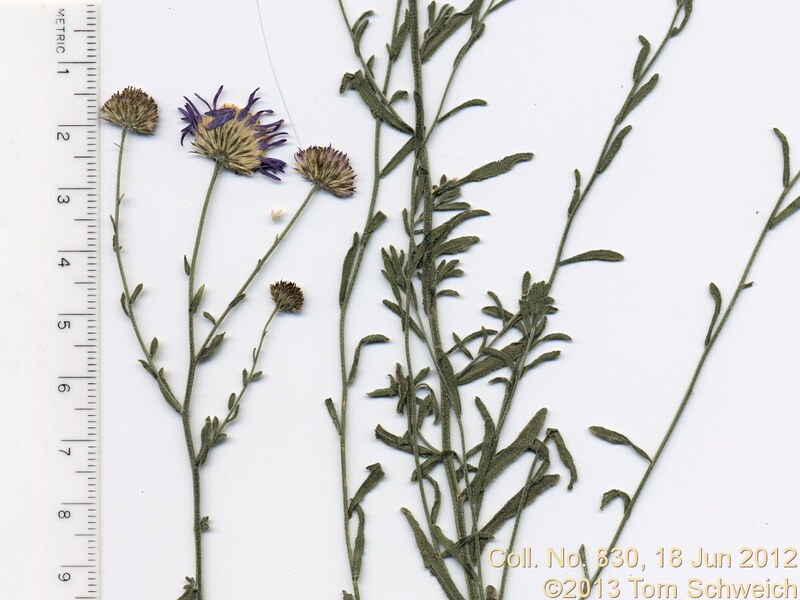 Other photos about Species - Asteraceae or Symphyotrichum campestre.